Kung Fu Yoga is an upcoming action-comedy film - starring the martial arts superstar Jackie Chan and Bollywood actors, Sonu Sood and Amyra Dastur. This multi-lingual adventure movie talks about the lost ancient treasures of Magadha, the present day Bihar. The shooting of this film took place in India, Dubai, Iceland and China. Take a look at the places covered in this movie. One of the largest forts in India, this magnificent fort was built by Rao Jodha in 1460. 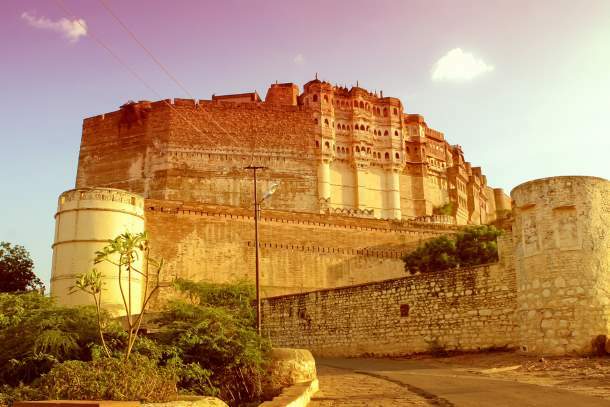 On your holiday to Jodhpur, you’ll be amazed by the fort’s lavish courtyards and intricate carvings on the walls. It is home to splendid palaces which include the Phool Mahal, Moti Mahal, Rang Mahal and the Chandan Mahal. Desert safari, adventure parks and impressive architecture together makes Dubai a popular holiday destination. 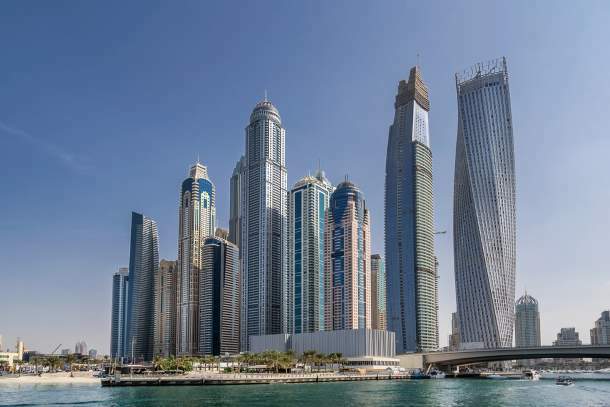 With the vision of building a new city within the actual city of Dubai, the Business Bay was designed. It comprises of residential, commercial and office towers. 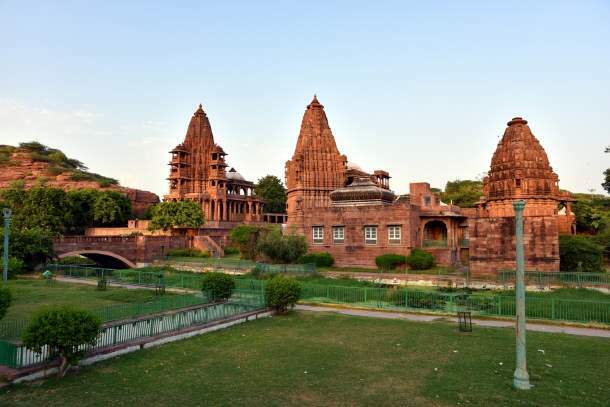 In this beautiful garden, there are four stories with fine columns made of red sandstone. It houses the hall of heroes honouring the deities and Rajput folk heroes. Here, you’ll also find a sacred shrine dedicated to the ‘Three Hundred Million Gods’. It is an artificial canal city built along the Persian Gulf shoreline. Inspired by the Concord Pacific Place along False Creek in Vancouver, BC, Canada, this place is home to various restaurants, gyms and boutiques. 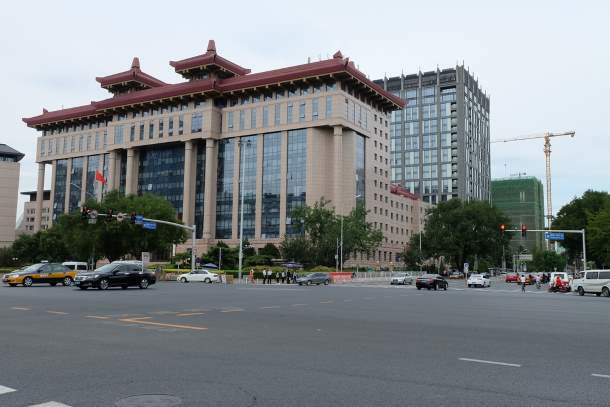 Beijing, the capital of China is a blend of modern architecture and ancient sites. You can explore the splendid Forbidden City complex, the Tiananmen Square and the National Museum of China. 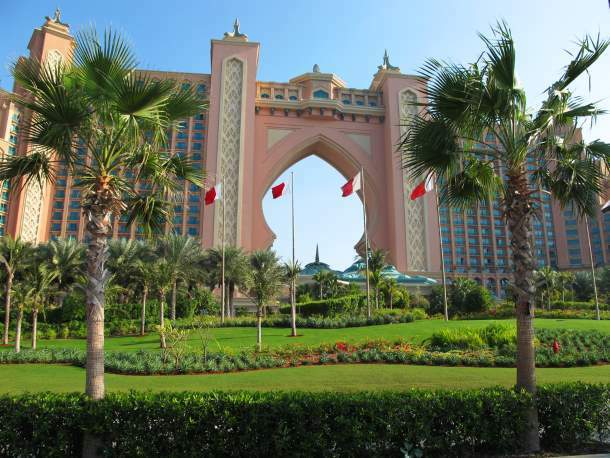 Nestled on the grand Palm Jumeirah Island, Atlantis the Palm is a 5-star hotel. It offers breathtaking views of the Arabian Gulf. This property houses luxurious rooms, spa, gym, salon, water park, nightclub and various restaurants. Iceland is popular for its striking landscapes, hot springs and lava fields. 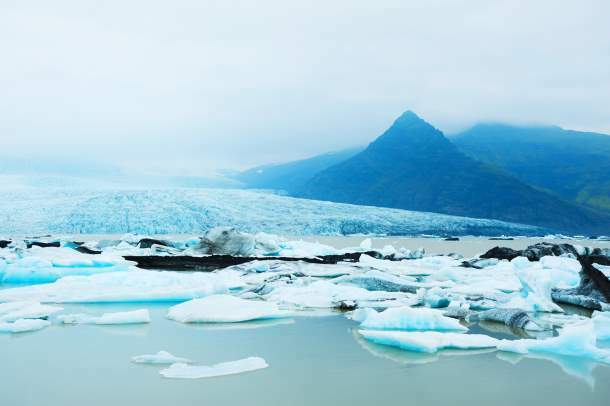 Massive glaciers can be found in Vatnajökull and Snæfellsjökull national parks. Catch a glimpse of Iceland’s Viking history at the National and Saga museums in Reykjavik, the capital city. Remember having seen this museum in the Hollywood movie - Mummy: Tomb of the Dragon Emperor? 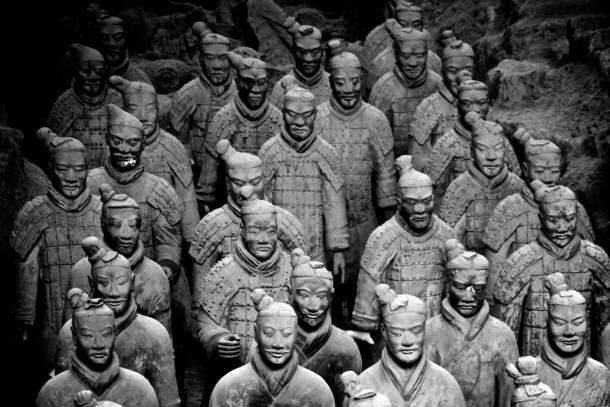 Home to more than 8,000 life-size clay soldiers, it is the mausoleum of the First Qin Emperor, Qin Shi Huang. These clay soldiers were built to protect him in the afterlife.